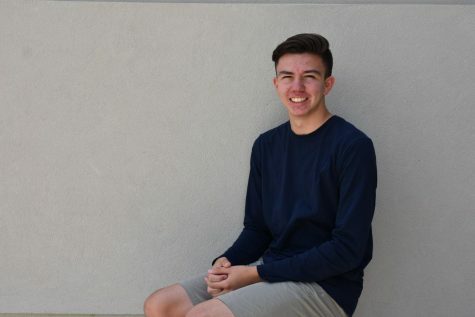 Carlin Bausch, a senior, is the Graphics editor of The Trinity Voice and is entering his third year on the staff. He plays baseball and bowls for Trinity Prep and is also an avid soccer fan. When not playing baseball, Carlin is either managing his fantasy baseball team, bowling at the lanes, or honing his skills in Photoshop. Contact at [email protected]trinityprep.org.